Western media often try to spin reports about Syrian Kurds to create the impression that the Kurds are neutral in the conflict or at least ambivalent when in fact they solidly support the Syrian government, which has encouraged and helped them to build local militias. The President of the KRG Massoud Barzani reacted to the detention of 75 members of the Syrian KDP (Kurdistan Democratic Party), who is close to him, by the PYD (Democratic Union Party). When the PYD, known as the PKK’s (Kurdistan Workers Party) Syrian extension, did not release the detainees by nightfall, Barzani closed the Iraqi-Syrian border. According to reports, Barzani has ordered some special units of his Peshmerga forces to the Derik region on the Syrian border. Tensions rose after the PYD, which is the Syrian extension of the PKK that is getting increasingly more dominant in Syria’s Kurdish region, detained 75 pro-Barzani residents who were protesting the regime and supporting the opposition in the Derik region. Reports said that on May 17 and 18 some Kurds protested the alleged oppression carried out by the PYD on behalf of the Syrian government. The troubles started when some Kurdish groups and politicians — led by the Syrian KDP — participated in protest marches in the city of Qamishli. The protesters, who were denouncing Syrian President Assad, also demanded that the PYD frees Kurdish members of the Syrian insurgency which have been held for months and called on the PYD to heed the Erbil Accord that was signed among different Syrian Kurdish groups. The demonstrators asked the Kurdish Supreme Council to do its part and stated that they wouldn’t bow before a dictator like Assad and organizations like the PYD. A day after this demonstration, the PYD detained 75 people crossing the Syrian-KRG border. 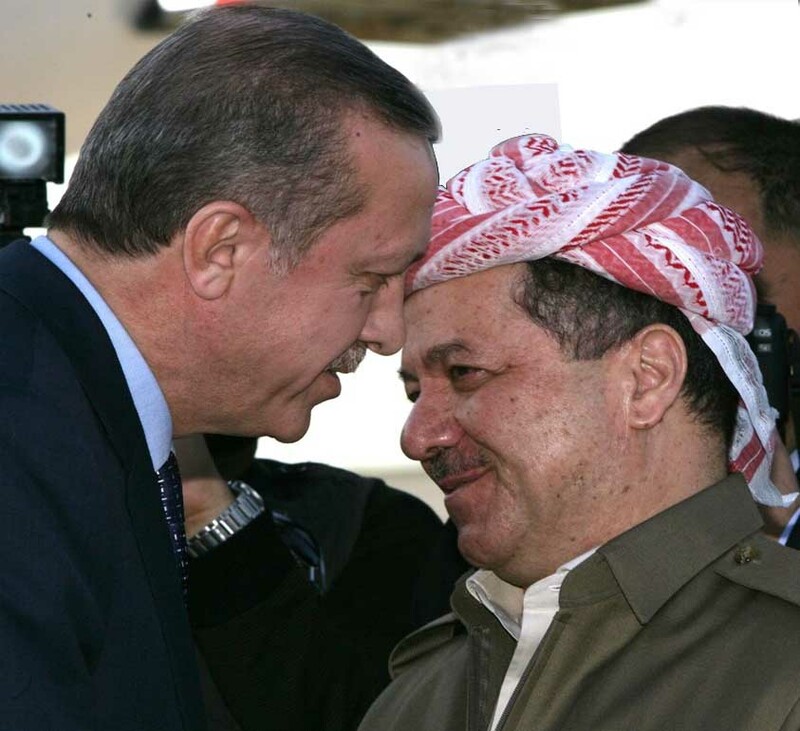 Barzani sent messages to the PYD asking that those detained be released immediately and warned of action. The KRG gave the PYD till nightfall. When the PYD did not release the detainees — who were kept at an undisclosed location — the KRG said the border was closed. Observers say Barzani’s closure of the border could cause major problems for the PKK, as it will impede the logistical links between the PYD and the PKK. A senior KRG official said if the PYD does not release the detainees, there could well be military clashes.